The Transport Security Administration’s airport behavior screening program has little scientific basis and has led to racial profiling, according to a report from the ACLU based on internal documents from the agency. 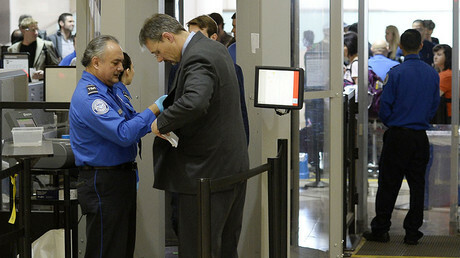 The files released under the Freedom of Information Act to the American Civil Liberties Union raise concerns over the scientific validity of the “behavior detection” program and details specific instances of racial or religious profiling that the TSA hid from the public. The TSA has consistently publicly defended the effectiveness of the program, despite concerns from several experts saying it lacks a grounding in science and involves racial profiling. Internal documents, however, appear to vindicate the criticism with a number of files revealing the TSA had academic evidence reinforcing the narrative that “behavior detection” is unreliable. 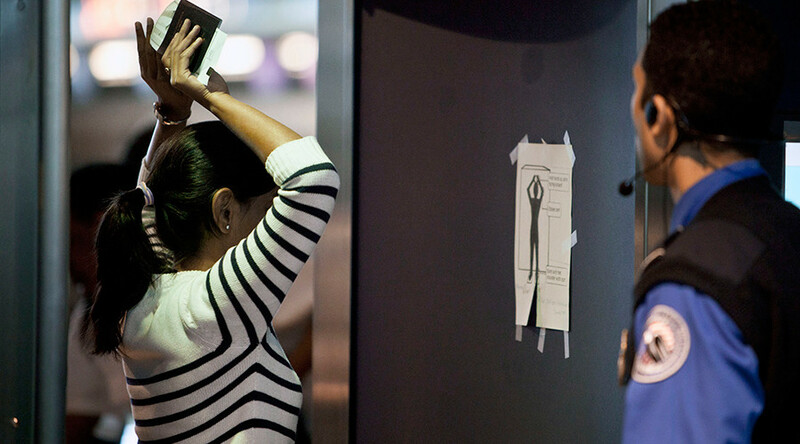 Thousands of TSA officers are deployed airports around the country to lookout for passengers displaying behaviors that the TSA claims are associated with stress, fear, or deception to flag them for additional questioning. The program has cost $1.5 billion since it was rolled out in 2007, according to a 2016 inspector general’s report. The ACLU report found that the TSA had a significant body of academic research in its records undermining the premise of the program, but did not disclose this and instead overstated the scientific validity of behavior detection techniques to members of Congress and government auditors. Documents which included culturally insensitive, racially and religiously biased and sexist materials were also in the TSA files. The ACLU admitted it was not clear however to what extent these documents were relied upon. One technique used by TSA officers is the striking up of “casual conversations” where passengers are questioned without realizing it, according to an internal document. The civil rights group also received previously undisclosed records that substantiated public allegations of, racial and religious profiling by behavior detection officers at, specifically, Newark, Miami, Chicago, and Honolulu airports. A TSA investigation revealed that officers at Newark were ordered to “pull Latin American and Arabic looking passengers,” while in Chicago officers were allegedly told to “pay particular attention” to passengers flying on Middle Eastern airlines, who were likely to carry large amounts of money and have outstanding warrants. The Office of the Inspector General (OIG) opened up a formal investigation into allegations of racial profiling by the TSA last year. The ACLU is now calling on Congress to cut funding to the program and for the TSA to implement a rigorous anti-discrimination training program for its workforce. The Department of Homeland Security report Monday highlighting concerns that terrorist attacks could be carried out by US airport insiders and recommended increased education for aviation workers and stricter standards for those with access to secure areas of airports.